Everyone’s doing a little better today—no more fevers, just a little congestion—and Peanut made it back to school today, yay! 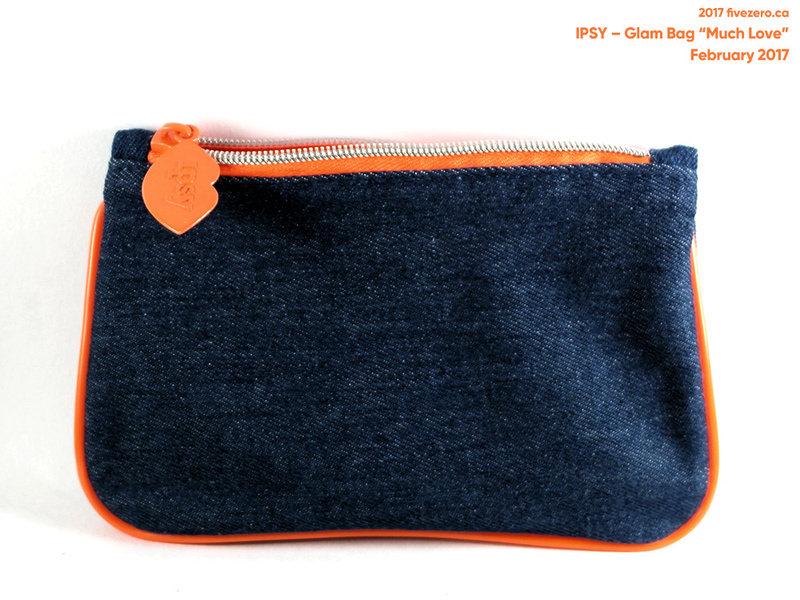 I managed to use some of my Peanut-free time to write up my February Ipsy Glam Bag post. There are loads of goodies this month. 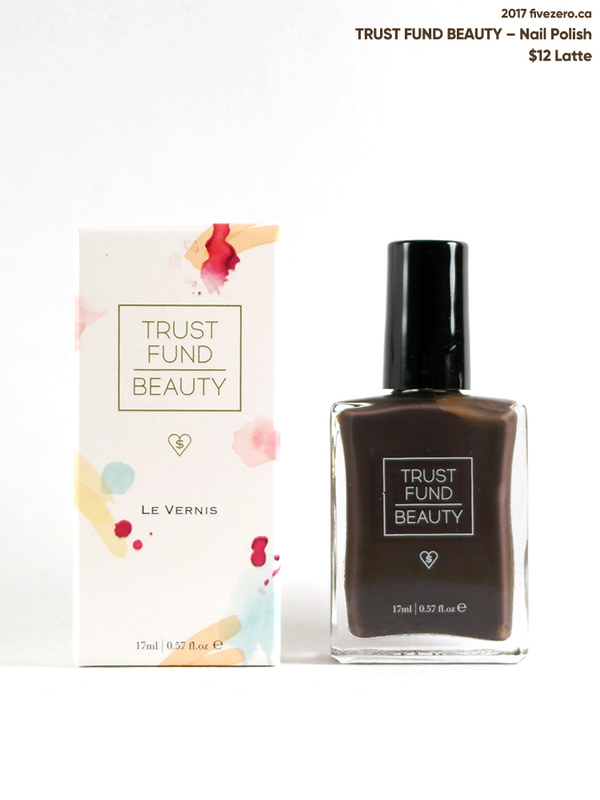 Seriously, Ipsy is totally killing it for me these days—and I got another nail polish! 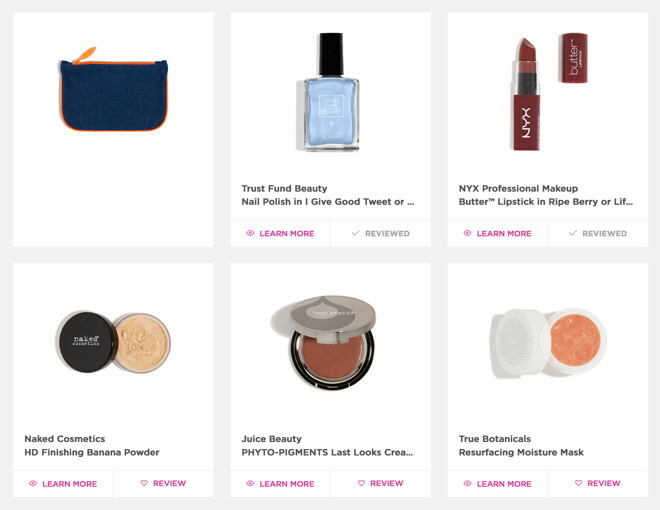 I’ve also recently accumulated a lot of Ipsy points, mostly via referrals, so I have to give a huge thank you to those who used my referral link to join Ipsy! 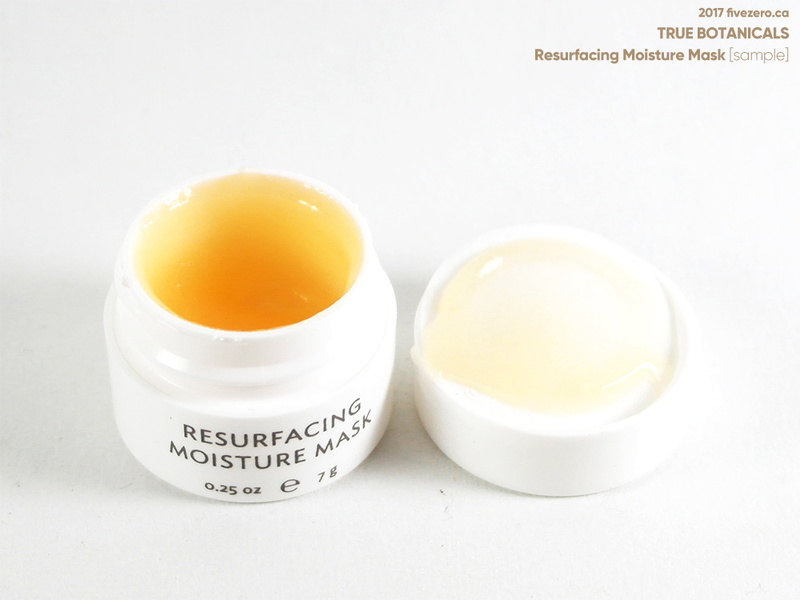 I was able to redeem some of the points for a couple of things last month, so I received those with my February Glam Bag. Last time, I complained about how Ipsy’s point rewards always sold out too quickly, and that there weren’t enough of them. Lately, I’ve found it easier to jump onto the new rewards: they seem to upload refresh them on Friday nights (my time is EST). The point amounts required seem to have increased a little, but they’re also kind of inconsistent with regard to the dollar value of the rewards, too. I’ve seen an item retailing ~$6 cost ~400 pts, and an item retailing ~$40 cost ~800 pts. Who knows? Anyway, I don’t know if they really did anything or if I am just checking the rewards more often and lucking out, but it does feel like it’s been improved! I like the concept of the design (denim + neon detail) but the execution is a little plain and even sloppy. I seriously think this is the best Glam Bag I’ve gotten, ever! I’m very happy with every item and look forward to using all of them. Great bag! I was super happy with my Ipsy as well. 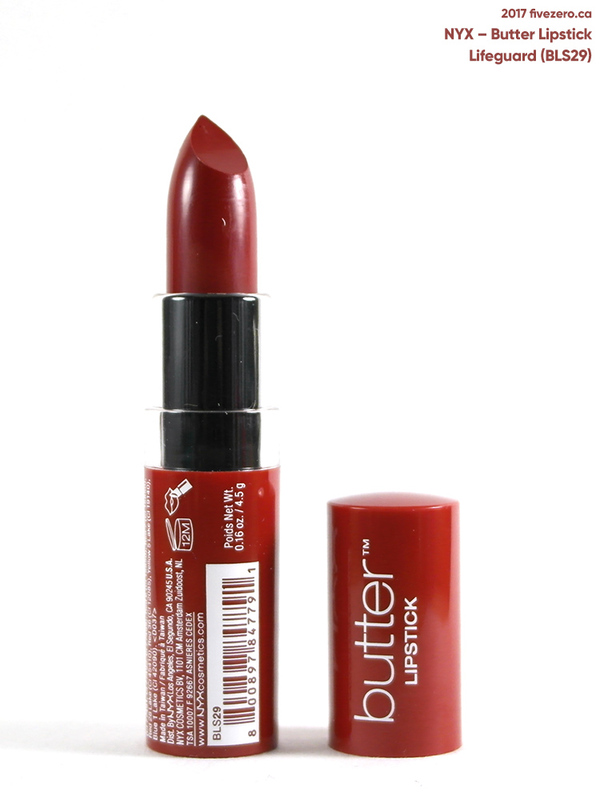 I got the Butter Lipstick in Lifeguard as well, it’s super nice! What a fantastic bag! 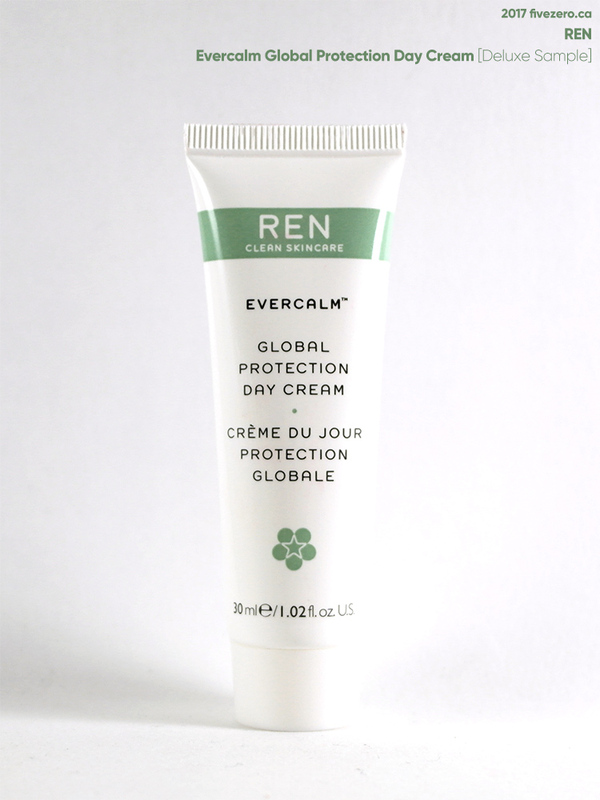 And that Evercalm cream from REN looks so good! 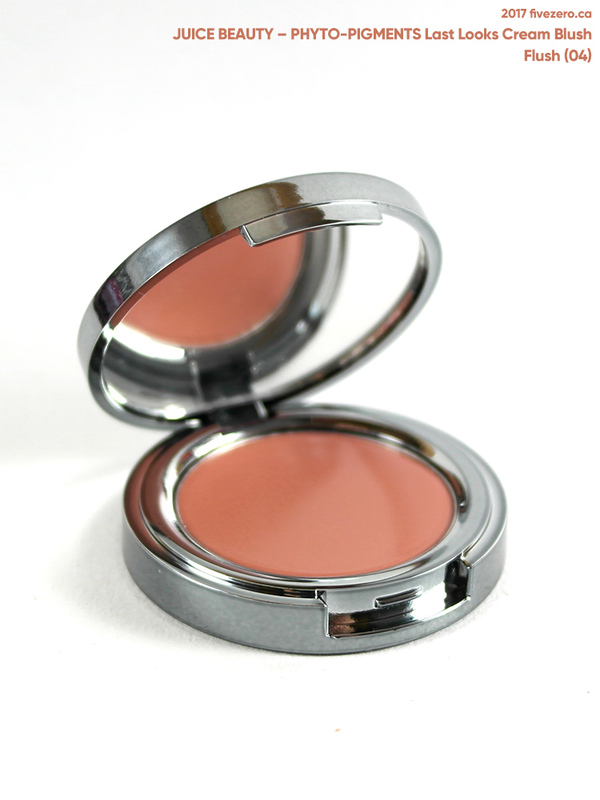 I remember maybe around mid-2000s the Naked Cosmetics brand was a big deal in mineral makeup. I’ve always wanted to try something but never got around to it – I hope you’ll like that powder. LMAO, “Steve Bannon” in that video! 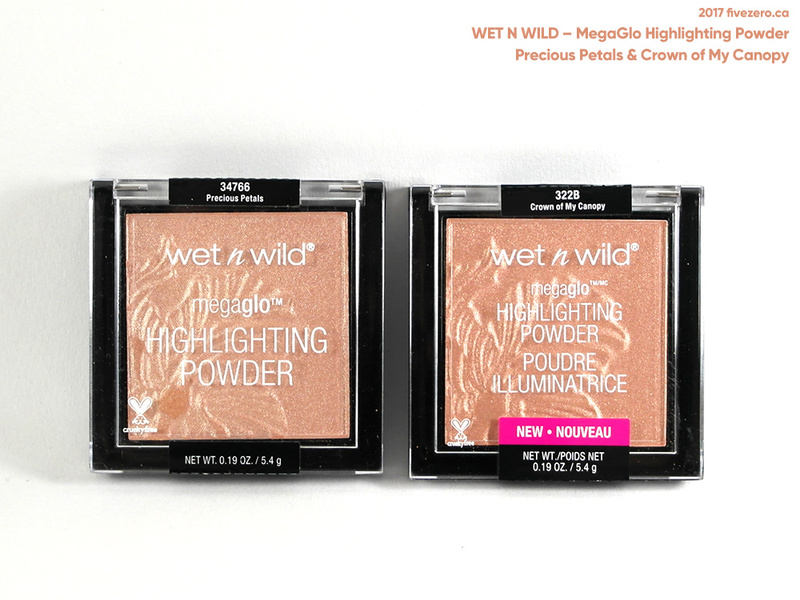 How are the WnW highlighters?